Or simply click the "Donate" button to make an online donation through PayPal (you don't need a PayPal account to make a donation!). Jamie embodied love and compassion as he influenced what has evolved into a multifaceted healthcare organization. He was a selfless soul who dedicated his life to helping those most in need. Jamie's vision is the core of HOLA's mission today. 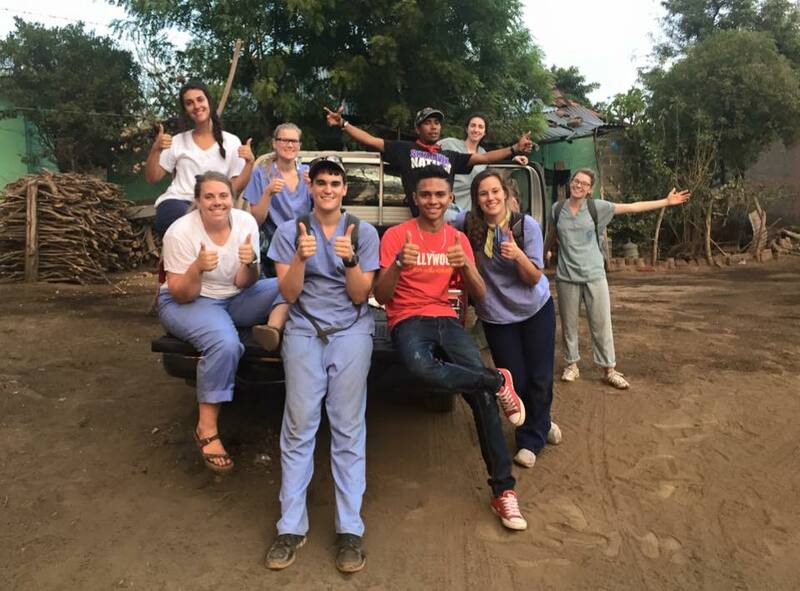 Money raised for the Jamie Byers Scholarship Fund will be used to for tuition scholarships for financially disadvantage veterinary students in Nicaragua who have demonstrated a commitment to community service.